Ian spent his gap year playing cricket in South Africa and was so inspired by his trip that he set up Sport Lived while at university, to help other young people have the same life changing experience. 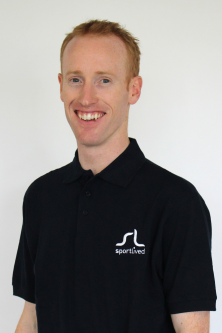 Passionate about sport, travel, and helping young people have amazing sporting gap years, Ian now oversees every aspect of our fantastic trips. 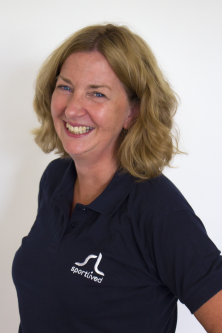 Elaine looks after all of our customers heading out for their Sport Lived trips. If you've booked a programme she'll be your go to for any and all information relating to your trip before you head out. Away from the office, Elaine enjoys adventure and travel, having zip wired over the Mexican jungle, climbed Ayres rock, and been down inside a pyramid. 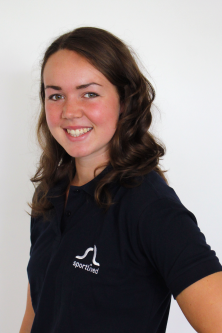 Bethan joined Sport Lived back in November 2015 as part of the Sales team. When she joined us she was a full time kayaker, alongside manning the Sport Lived phones, and chatting to all of our lovely customers. 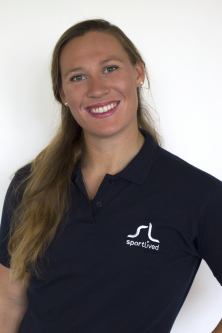 In May 2016 Bethan joined the Sport Lived team full time, and now looks after the Marketing side of the business. Bethan loves netball and is a self confessed netball geek. She also enjoys being the life and soul of the office, and resident office DJ. Rachel works on all of the company data and systems, making sure that everyone else in the team can do their job, and we're able to offer a fantastic service to all of our customers. 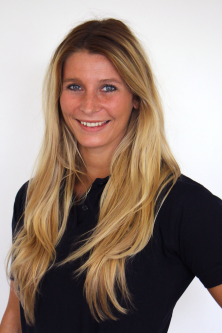 Away from the office Rachel is a keen sportswoman, with a lifelong love of triathlon, and she also spent the last two years as a full time athlete. If you've ever called the office to chat about one of our programmes, chances are you've spoken to Emilia. Our resident travel expert, with a wealth of knowledge about our programmes, she can most often be found manning the phone lines and helping customers choose the perfect programme. Away from the office Emilia is a full time kayaker, aiming for Olympic selection at Tokyo 2020. She is also a champion rower, keen foodie, and dog lover. 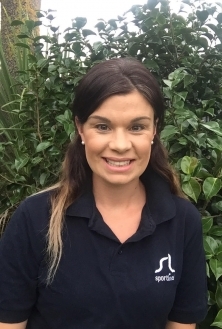 Jessie oversees all aspects of our trips on the ground in Melbourne, from sorting out accommodation to ensuring all of our Melbourne customers have an amazing trip. 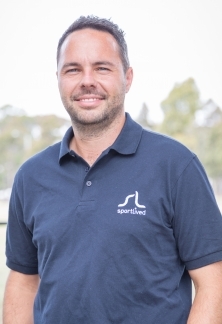 He also organises the sporting side of our Melbourne programmes, matching customers with sports clubs, and coaching placements, and organising the cricket and hockey Academies. Kathy organises every aspect of our fantastic Melbourne socials. A Melbourne resident, who's passionate about everything the city has to offer, she makes our customers feel welcome and ensures they get the most out of living in a vibrant and exciting city. Tanaya is our resident New Zealand expert. A Christchurch local, she organises all aspects of our Christchurch trips for customers in the city, ensuring they have a fantastic time. Tanaya loves the outdoors, and has a great sporting background.